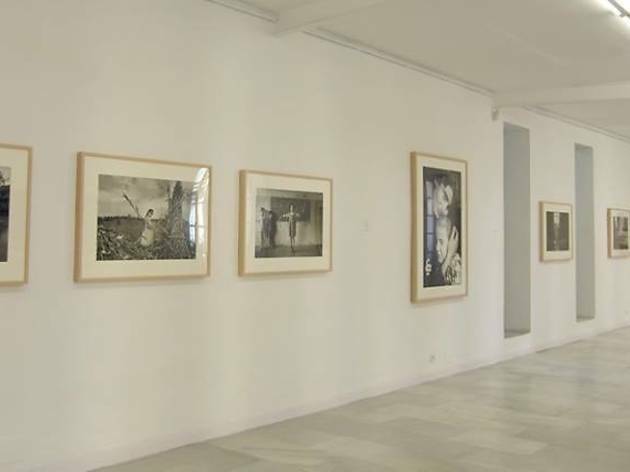 Madrid's grande dame of vanguard photography has been setting the standard since 1983 (it has also had a gallery in Seville since 1970).Juana is known and loved worldwide and represents such local photography luminaries as Alberto García Alex and Cristina García Rodero. 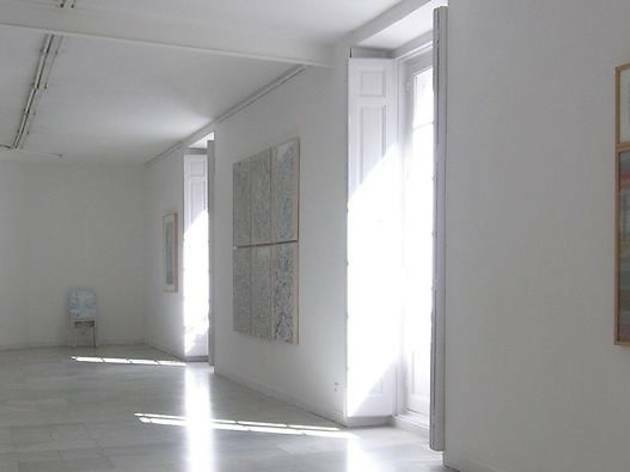 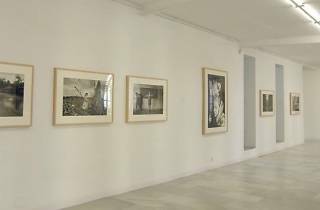 Foreign artists who grace the walls include Joel Peter Witkin, William Wegman and Sol Lewitt. 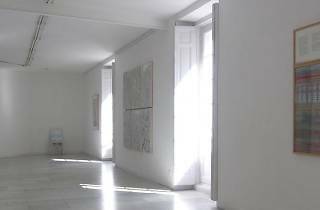 Installation work, video and sculpture also feature.